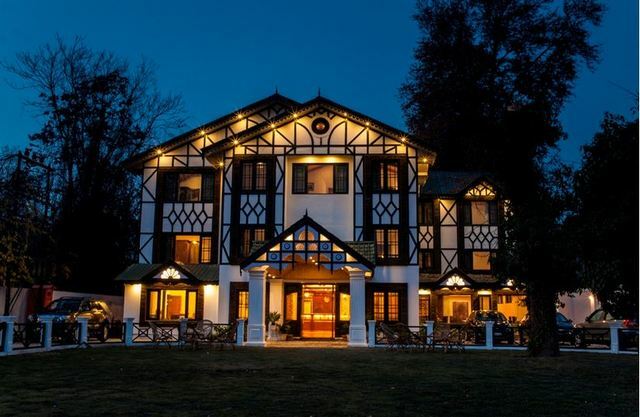 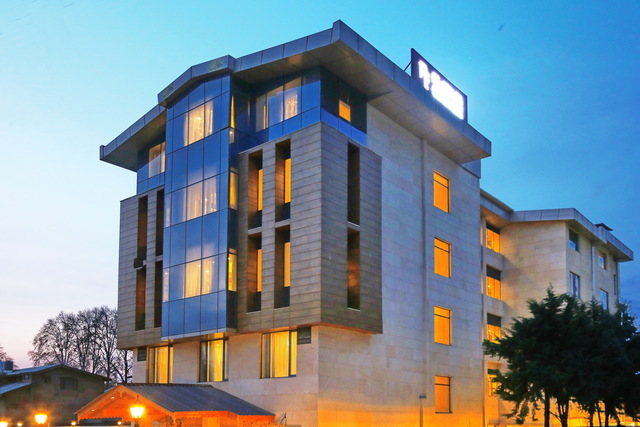 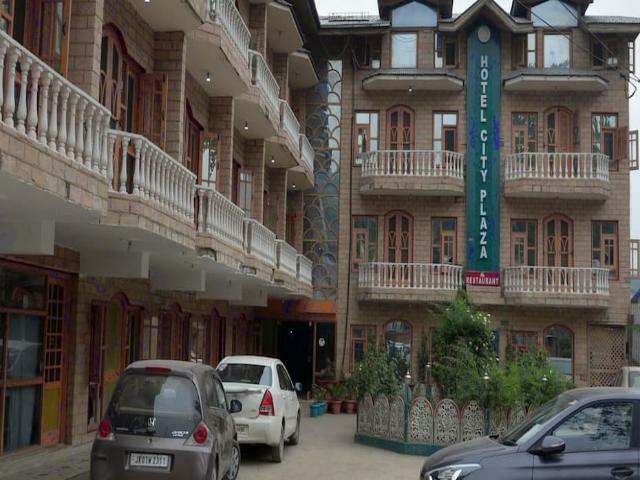 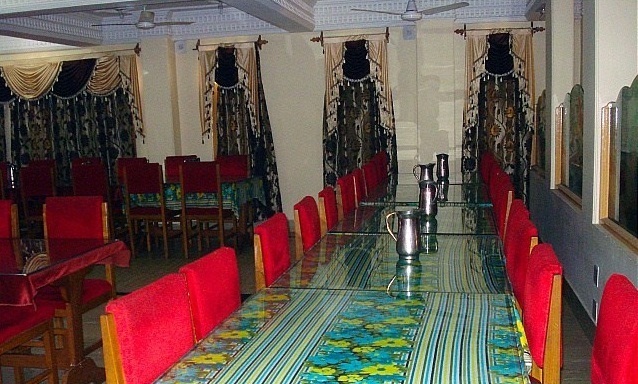 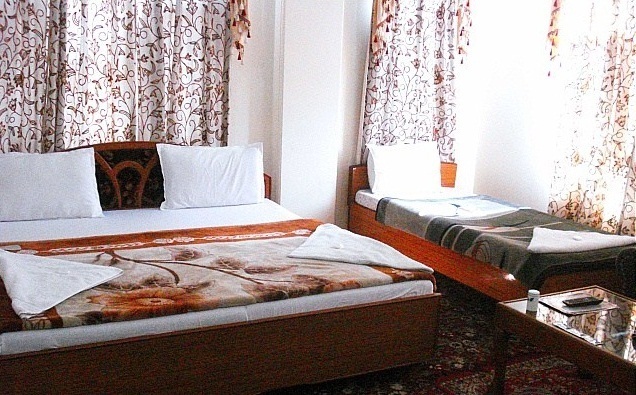 Hotel City Plaza, Srinagar is the perfect fusion of style and aesthetics. 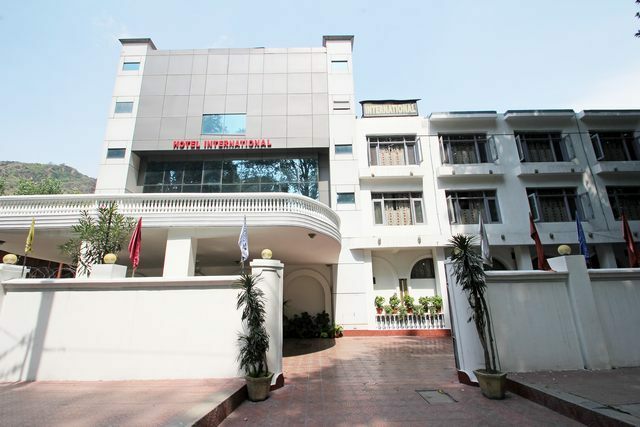 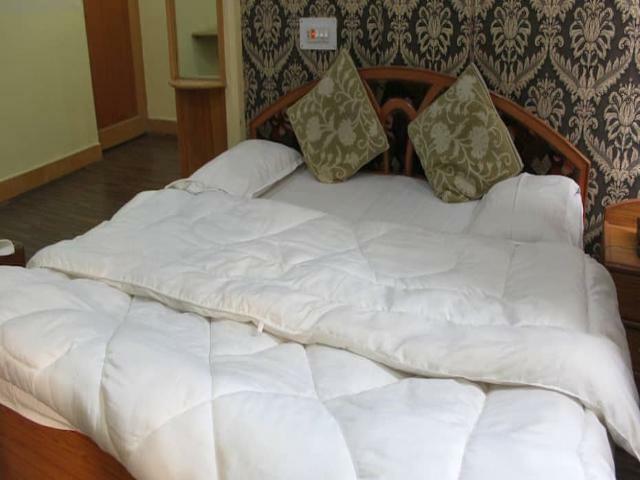 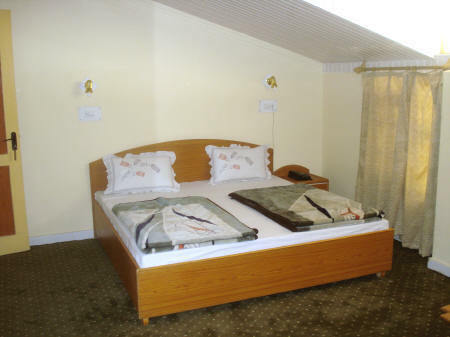 Located in the heart of the city, this hotel is the abode of comfort and luxury for its guests. 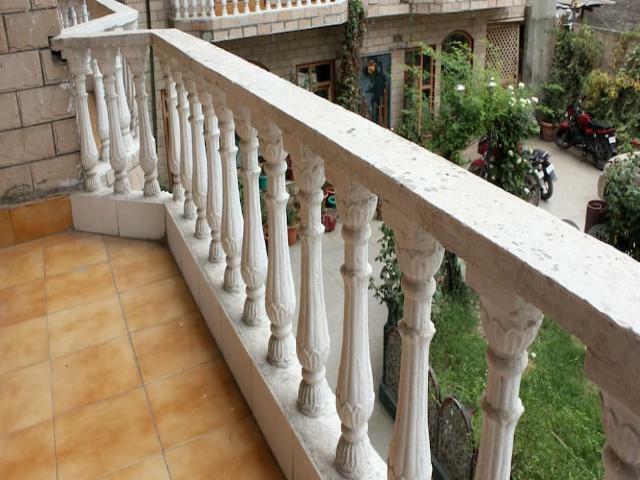 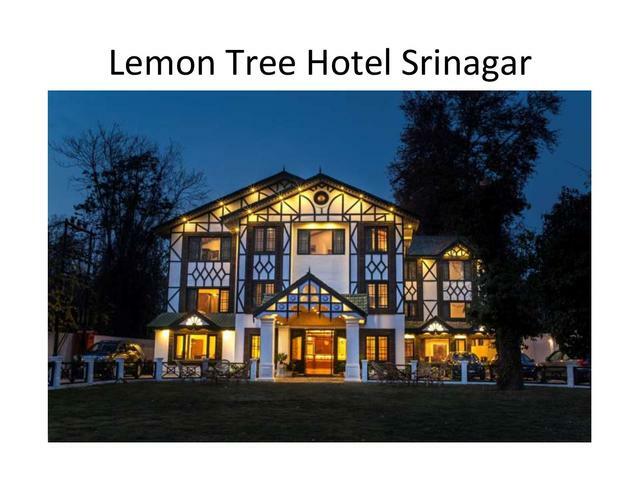 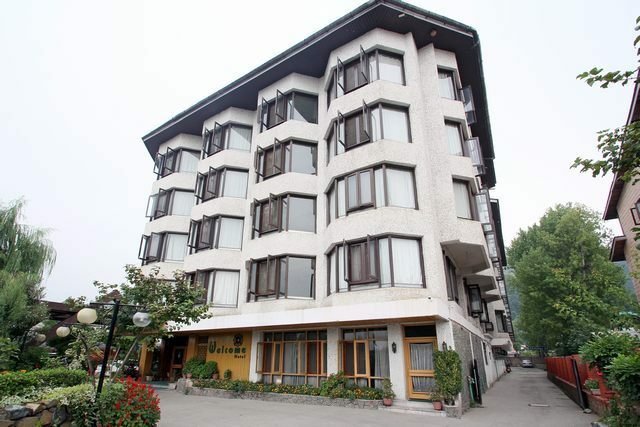 Its proximity to Dal lake and other places of attraction makes it more appealing. 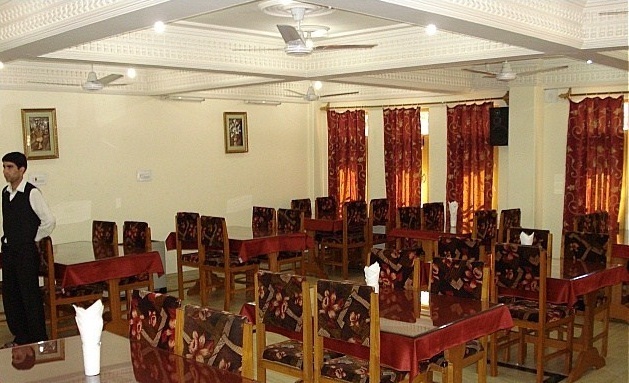 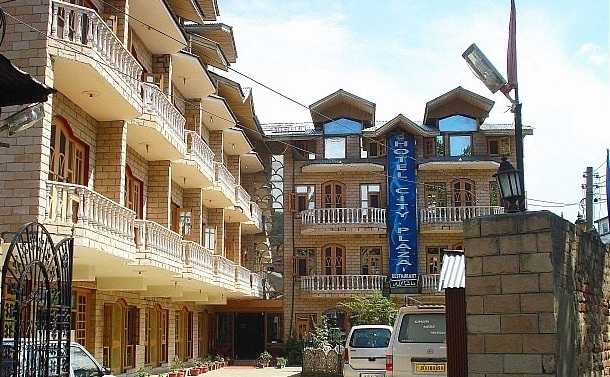 Situated at Dalgate in Srinagar, Hotel City Plaza has tourist attractions like CNI Church (Approx. 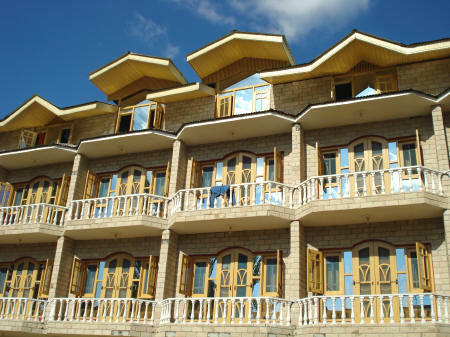 1km) and TRC Masjid (Approx. 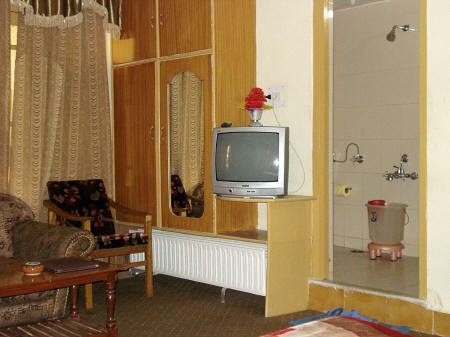 1km) in its vicinity. 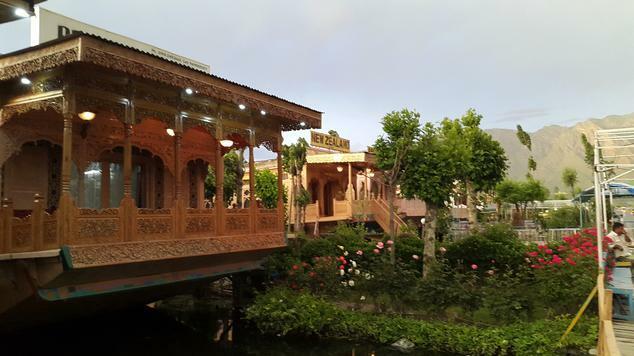 Other places worth seeing are the Mughal Gardens, Shalimar Bagh and Pari Mahal. 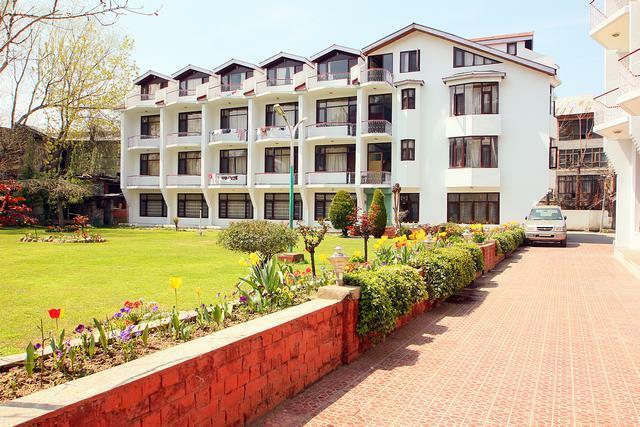 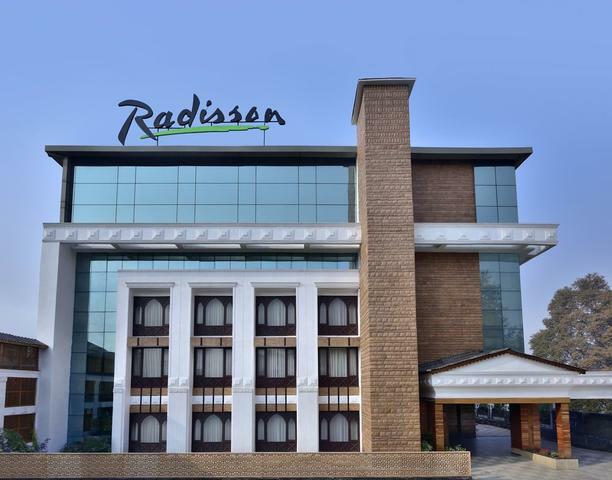 The range of facilities include room service, front desk, daily housekeeping, 24-hour security, laundry facilities, doctor on call, car parking, 24 hours power, parking space and conference hall. 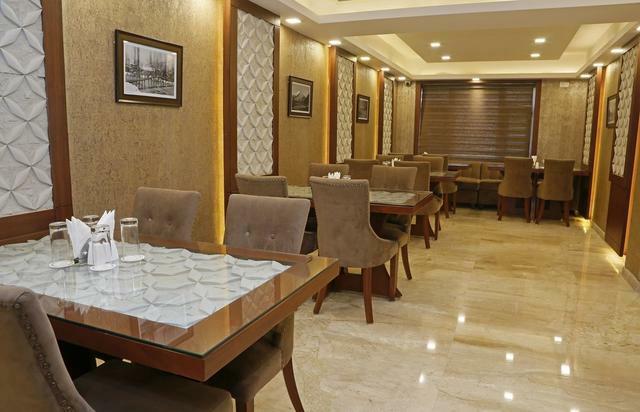 A range of delectable cuisine dished out in its multi-cuisine restaurant awaits the food lovers. 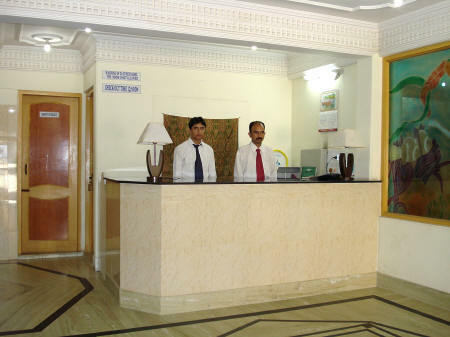 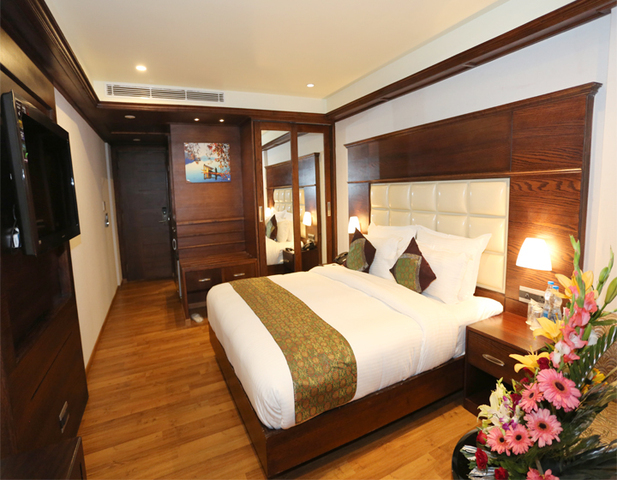 Deluxe, Semi Super Deluxe and Super Deluxe are the room options provided by the hotel. 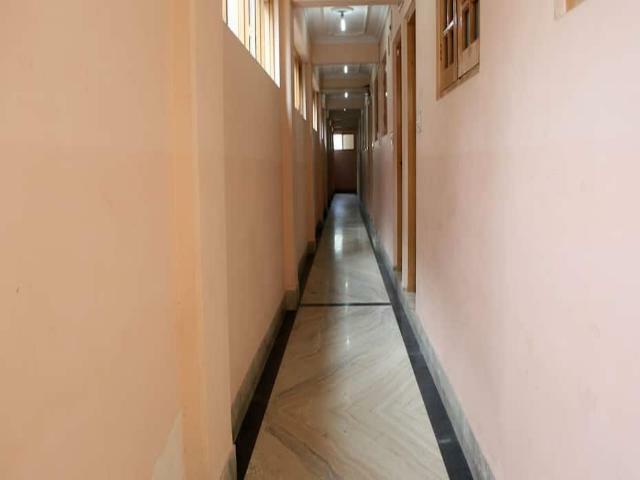 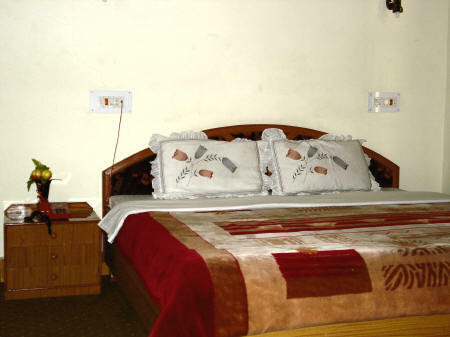 The rooms are equipped with safe deposit and running hot and cold water facility, wall to wall carpeting, central heating system, air conditioners, electronic telephone exchange, attached modern bathrooms, telephone Service with STD & ISD facilities and remote colour television (cable & satellite) for the convenience of the guests. 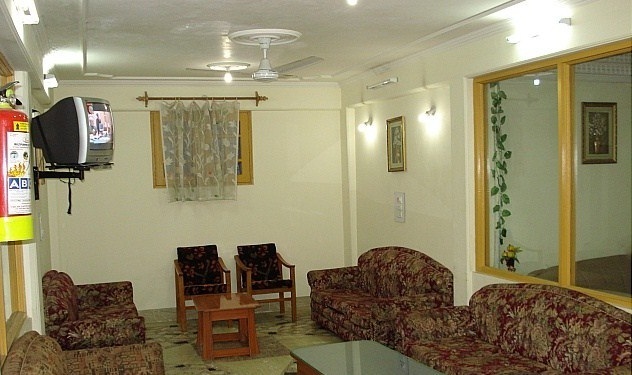 Some rooms also provided with CD players, videos or DVD players, safe, slippers and toiletries.